Welcome Home! 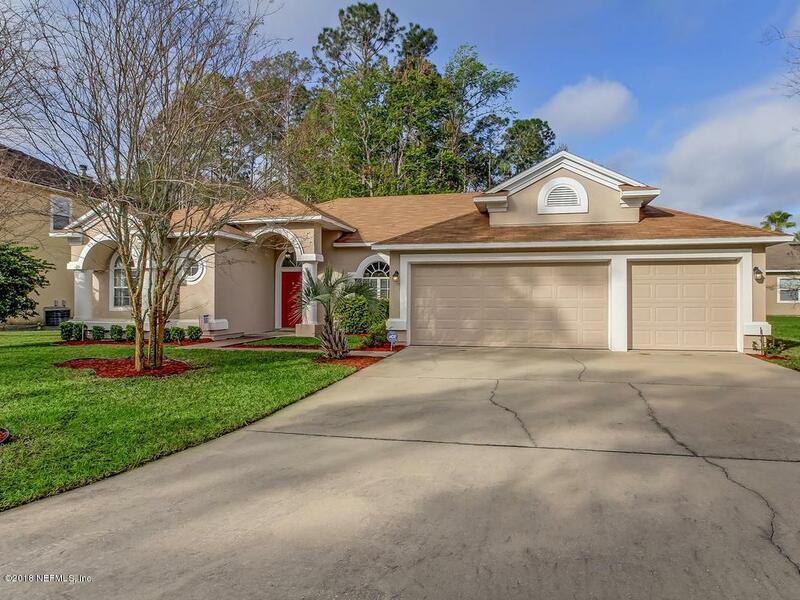 This spacious home, located in highly sought after Julington Creek Plantation, is ready for you! 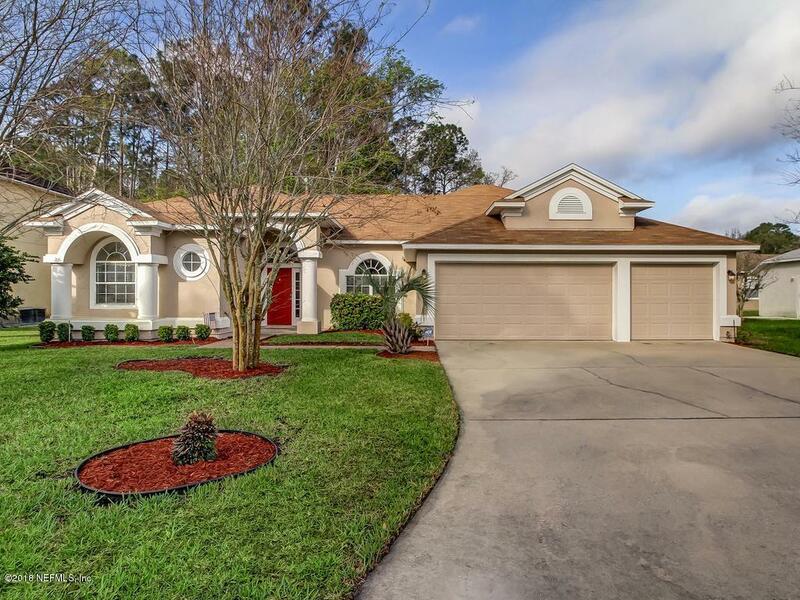 With four Bedrooms, four Baths, separate Family and Living Rooms, spacious Kitchen with large Island, and huge Bonus Room, there is space for everyone. The interior and exterior has been freshly painted. Updates include new carpet in Guest Room & Bonus Room, 2 new AC units, 3 yr old Roof, and may other updates. It also has a 'safe room' locking closet ideal for storing valuables or storm safety. 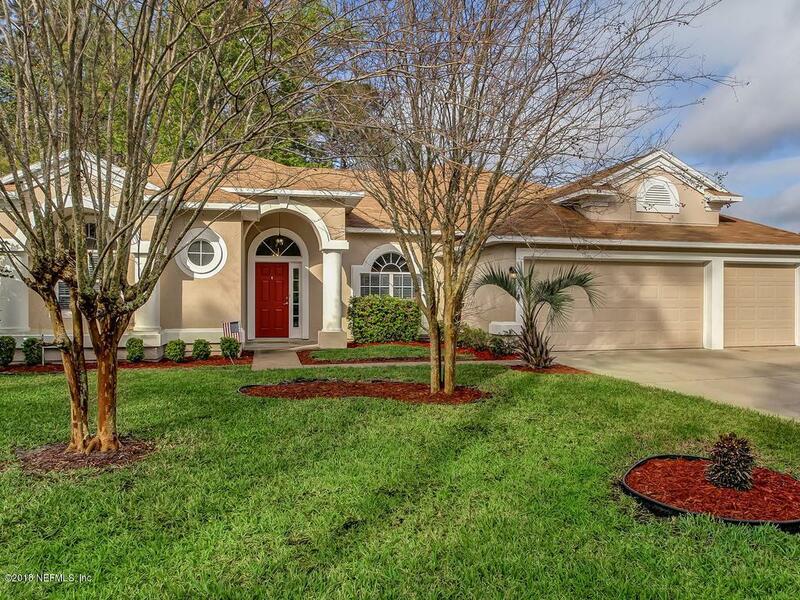 A private, peaceful fenced backyard overlooks the preserve area. Residents will enjoy the fabulous amenities centers, nearby parks and recreation areas, schools, shopping and restaurants. 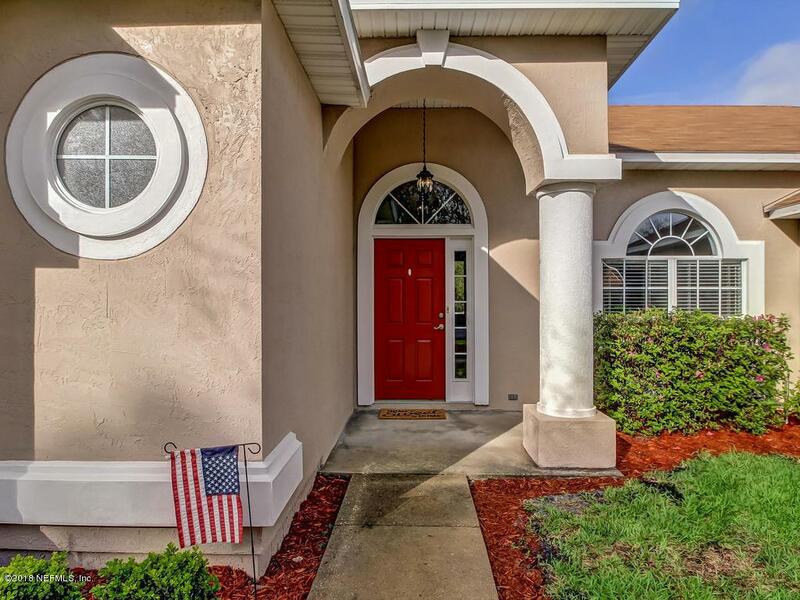 For anyone looking for a home facing East, this is THE one! Schedule your personal showing today.